Revenues for Baton Rouge’s riverboat casinos continue to sink, declining 19% compared to February 2018, marking the 18th straight month of losses for the city’s three casinos. L’Auberge Baton Rouge, Hollywood Casino and the Belle of Baton Rouge collectively brought in nearly $19.1 million last month, down from the nearly $23.6 million in February 2018, according to the latest report from the Louisiana Gaming Control Board. The Belle of Baton Rouge, where officials have given mixed signals on their intentions to upgrade the facility, saw the sharpest decline in the state, with winnings falling 43% to $2.6 million, compared to last year. Since January, however, revenues are up 5%. Hollywood Casino brought in $4.6 million, a 5% increase from January, but down 15% from February 2018. Meanwhile, L’Auberge continues to be Baton Rouge’s highest revenue producer, collecting nearly $12 million last month. While collections were 13% higher than the casino collected in January, it’s 12% down from its February 2018 take. Statewide, riverboat casinos collected $149.7 million last month—a 9% increase from January, but a nearly 5% drop from the same month a year ago. Of the state’s 15 riverboat casinos, only four posted revenue gains: Boomtown, Horseshoe and Margaritaville in the Shreveport-Bossier City area, and the Amelia Belle Casino in New Orleans. 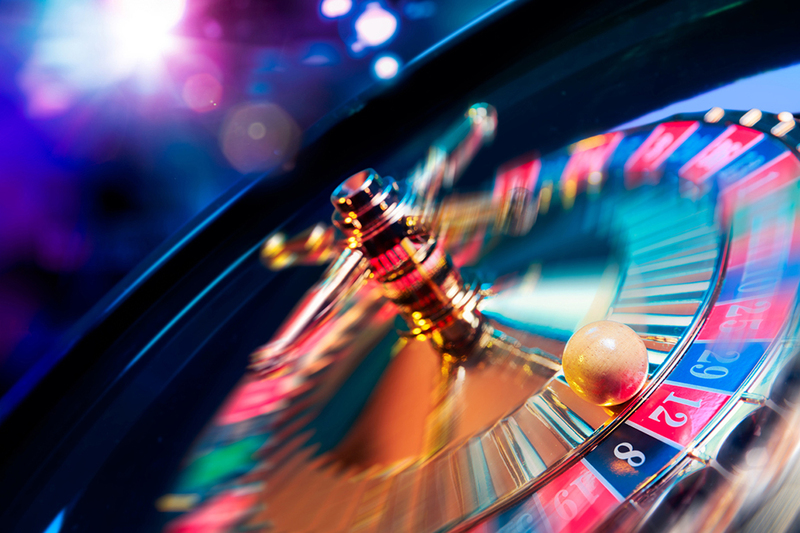 See the complete February casino report.